Apple (NASDAQ:AAPL) is scheduled to publish its fiscal Q2 results on April 30, reporting on a quarter that likely saw the company’s iPhone business continue to underperform, although the Services business likely gained further traction. Here’s a quick rundown of what to expect when the company publishes results. 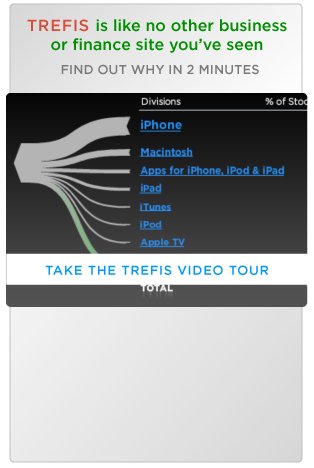 Our interactive dashboard analysis on What to expect from Apple over Q2 details Trefis’ key expectations for the quarter. You can modify our forecasts to arrive at your own estimates for Apple’s revenues and EPS for the quarter. We expect reported EPS to come in at about $2.40 per share. We expect iPhone revenues to decline by over 10% y-o-y in the quarter, amid slow demand for models such as the XS and XR. This should be partly mitigated by Apple’s move to drop prices of iPhone models in markets such as China while promoting trade-in deals and monthly payment plans. How will the Services business fare? We expect Services revenues to rise by over 16% y-o-y to nearly $11 billion, driven by App sales, and its subscription businesses. The number of paid subscriptions as of December 2018 stood at ~360 million, and is expected to rise to over 500 million by 2020. Apple Music, which recently overtook Spotify in terms of paid U.S. users, could also drive Services revenues. How are gross margins expected to trend? Gross margins have stood at about 38% over the last four quarters, and Apple is guiding for margins of 37% to 38% for Q2 FY’18. Any compression could be due to a relatively strong dollar coupled with headwinds in the high-margin iPhone business. However, this could be partly offset by lower component prices (DRAM, NAND memory) as well as a higher mix of Services revenue.